It’s all about the Statement Pieces this season and these stunning Pristine Ear Cuffs from Begada are right on trend! 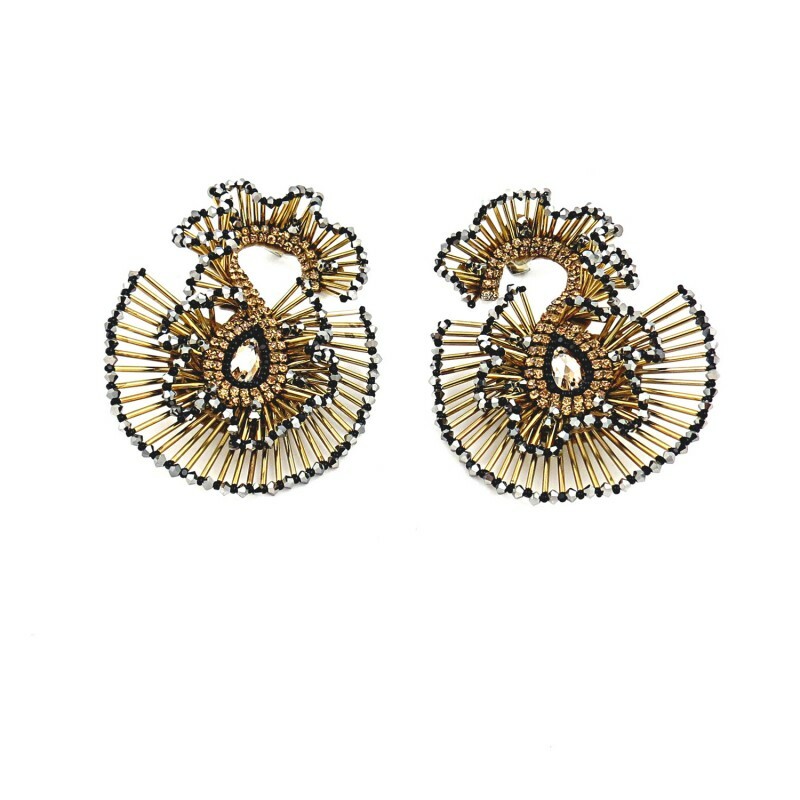 Handcrafted in the Begada studio in Mumbai, these extraordinary ear pieces are created using fine tubes and encrusted with Swarovski appliqued beading. These unique earrings are for those who dare to be different..